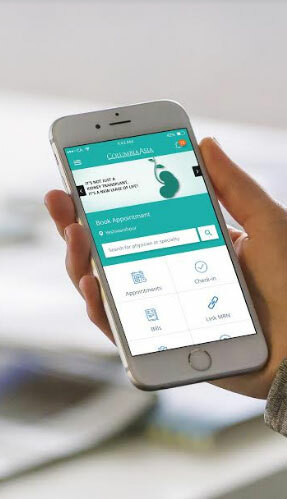 MphRx announces today that Columbia Asia Hospitals, a chain of 28 hospitals across India, Malaysia, Indonesia and Vietnam, has launched their Patient Engagement Application Suite, with patient-facing applications available on Web, Android and Apple devices. Powered by MphRx’s FHIR based digital health platform - Minerva, the integrated patient engagement applications provide an aggregated view of patient’s health data across the network’s hospitals and enables online booking of health care services and physician appointments. The Minerva Customer Care application provides marketing and helpdesk tools that enable the Columbia Asia Customer Care department to manage on-boarding of patients, book and manage appointments on the behalf of patients, and s set up and manage appointment slots for all physicians.